Would you revive the old-fashioned electronics? THT is here! 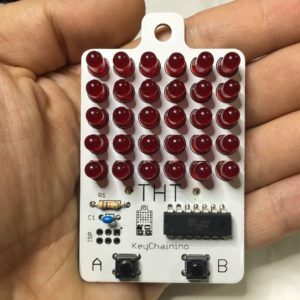 This is the tutorial dedicated to THT, the through-hole KIT KeyChainino’s version. 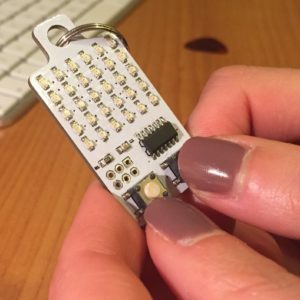 In this page you learn, step-by-step, how to mount and solder all the components on the PCB to make your THT.